This old school was built in1878 and could accomodate up to 876 pupils. 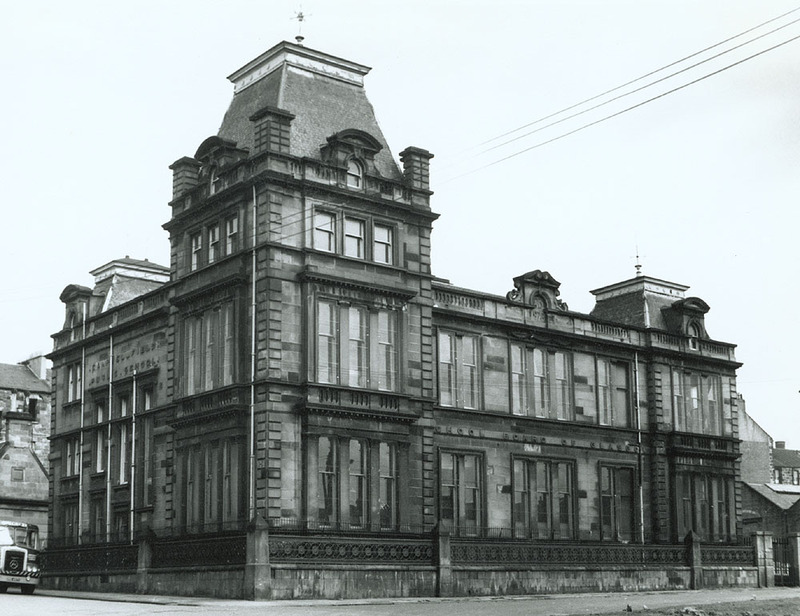 The school closed in 1959 and became an occupational centre which served the area until 1972 then the centre closed and moved to Carntyne. The building and surrounding area was demolished and cleared to make way for the new St.Mungo's Academy School.